The Illinois Association of Chiefs of Police offers a complete series of testing products, such as the National Police Officer Selection Test (POST), the National Dispatcher Selection Test (NDST), the National First and Second-Line Supervisor Tests (NFLST/NSLST), as well as Management Assessment Centers and Executive Searches. Membership is not required to take advantage of these services but members do get a discount on P.O.S.T. tests. Order your tests, study guides, etc. from the ILACP by clicking on the desired test(s) below. The POST measures reading comprehension, arithmetic, grammar, and incident report writing skills. The test is widely used across the United States by city, county, state, and federal agencies. Available in two formats; allowing an agency to score or return the tests to Stanard & Associates, Inc. for grading. The NDST gives call centers the ablilty to objectively assess candidate's skill level in five important areas: Reading Comprehension, Listening, Problem Solving, Prioritizing, and Multi-tasking. You can enjoy the ease of using an off the shelf test that targets the areas you need most; those that have been shown to be important to the position of dispatcher. This test is also available in two formats: agency-scored and S&A scored. The NFLST and NSLST are based on source materials covering patrol operations, major court cases, investigations, community policing, and management concept. The end result? Two cost-effective examinations that can be sued as stand alone promotional exams, or integrated easily into your agency's promotional process. 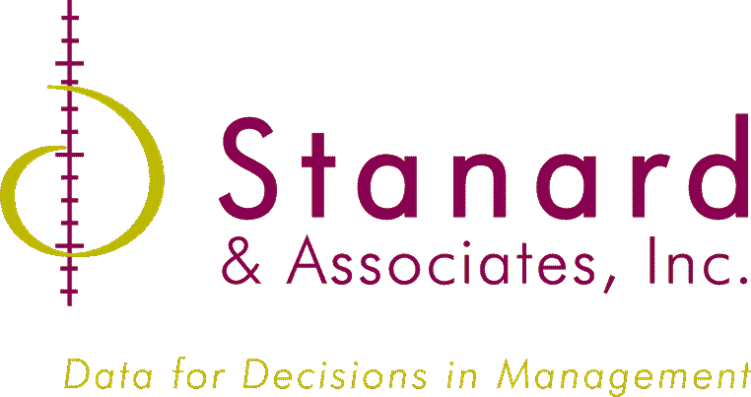 The ILACP through a joint partnership with Stanard & Associates, Inc. is pleased to offer Assessment Exercises and Promotional Oral Board Interview programs. These services are available to agencies looking to include work sample exercises or an oral board interview with scenario– and/or behaviorally-based interview questions as part of their promotional process.